Lmao I don't blame ya. I have to find one now. Last edited by squale147; 04-06-2014 at 11:15 AM. why are you sad?? 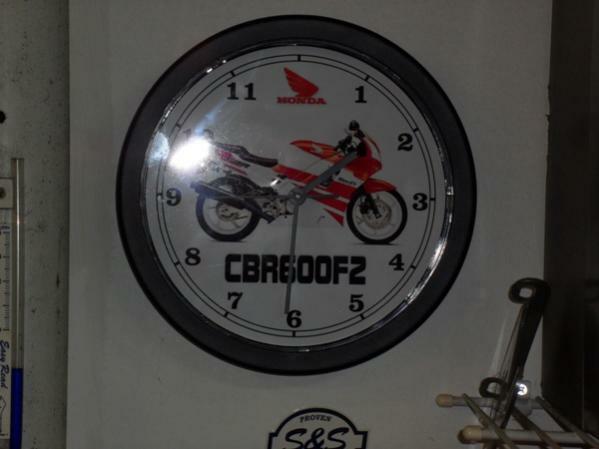 n] the new man shed and F2 clock you should be happy..